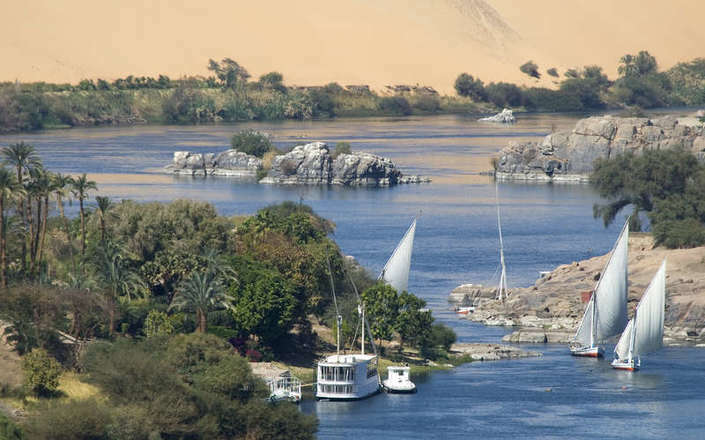 Aswan is one of the most attractive spots in Egypt. 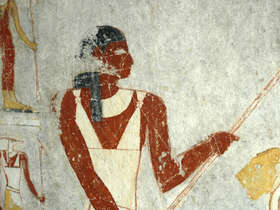 The city is located 1 ½ hours flight south of Cairo at the first cataract on the Nile, a natural border in ancient times marking the southern limit of Egypt and the beginning of Nubia. 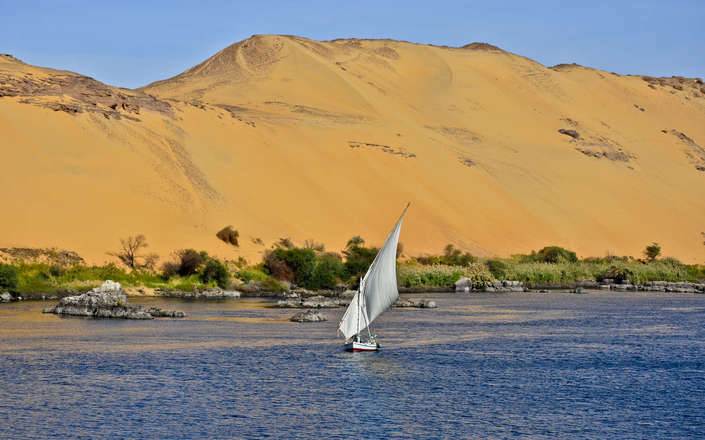 Here the sands of the Sahara desert tumble directly into the Nile from giant dunes, and the tall sails of feluccas ply the tranquil waters between emerald islands and pink granite rocks. 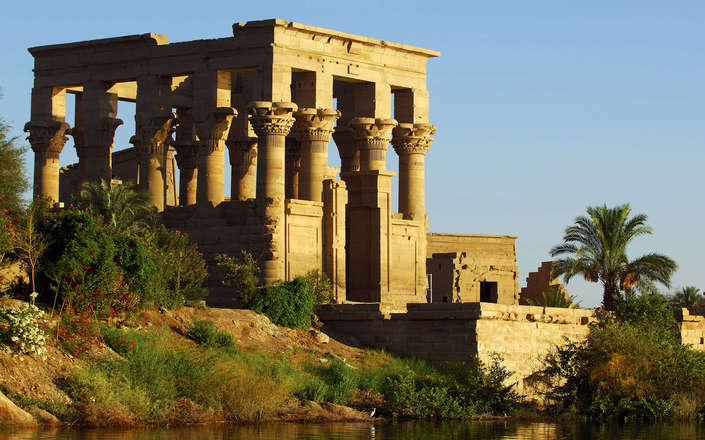 A short distance away, the stunning Philae Temple, ‘The Pearl of Egypt’, emerges from the waters of its encasing lake. 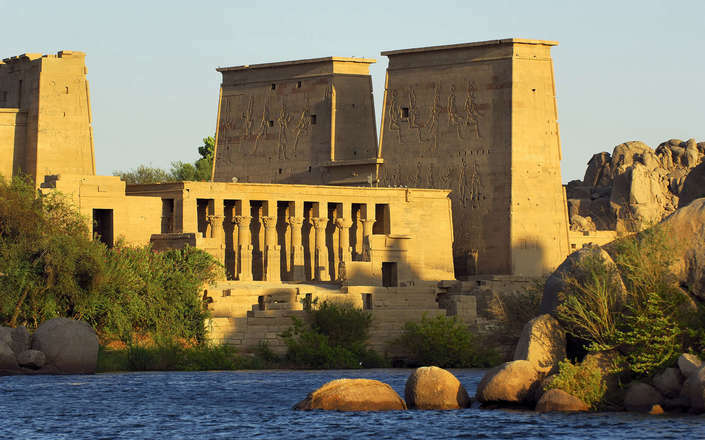 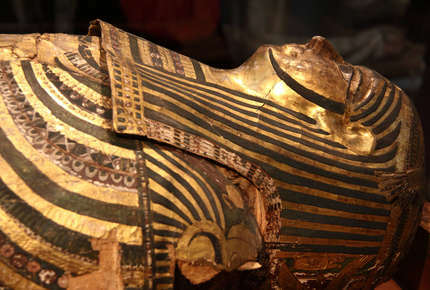 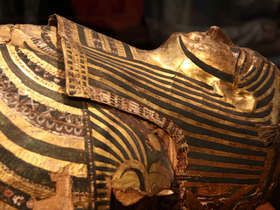 Nearby is the enormous Aswan High Dam, built in the 1960s to harness the waters of the Nile, and the Quarries of the Pharaohs from where much of the statuary of ancient Egypt was hewn. 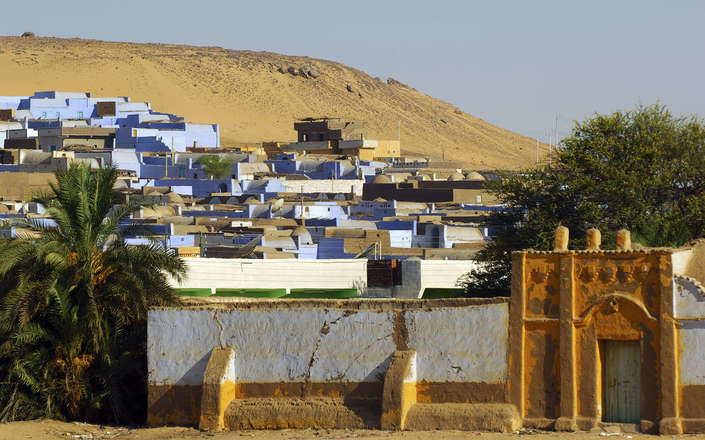 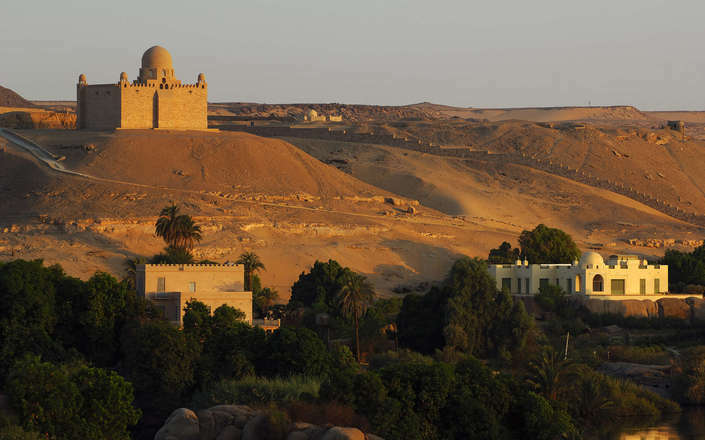 Aswan has a distinctly Nubian culture and is a very relaxed and enjoyable place to experience. 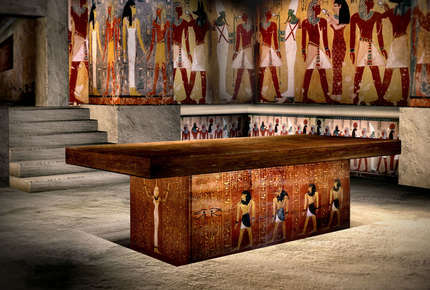 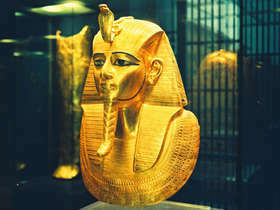 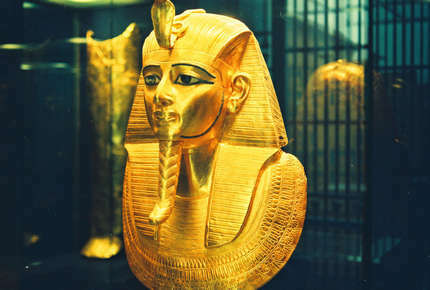 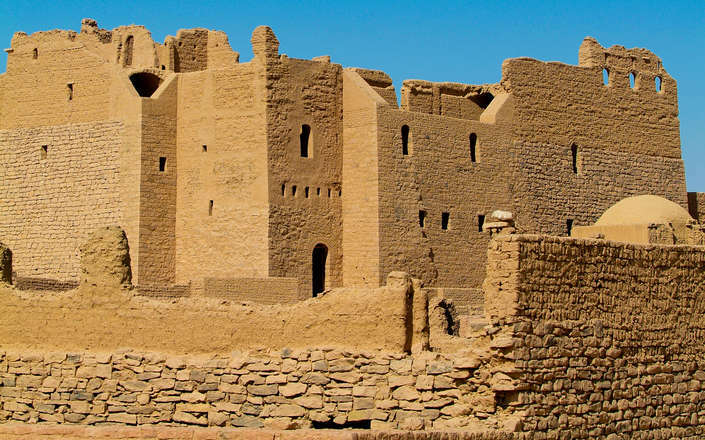 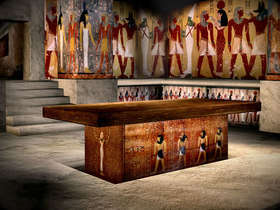 The city’s excellent Nubia Museum is one of the most significant in the country and provides a wonderful insight into the country that ancient Egyptians referred to as the ‘Land of Gold’. 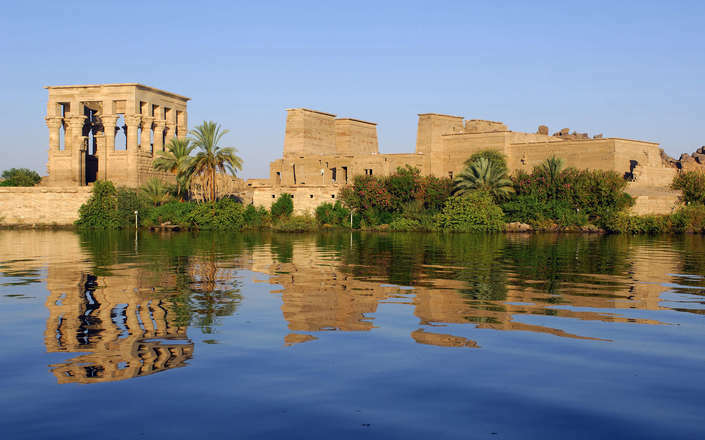 The adventurous may enjoy an excursion across the Nile to enjoy the great view from the Tombs of the Nomarchs followed by a short camel excursion to the ruined Monastery of St Simeon. 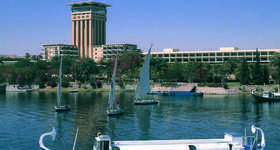 During the refurbishment of the beautiful Old Cataract Hotel (due for completion at the end of 2010) the most comfortable way to appreciate the city is while based aboard a Nile cruise. 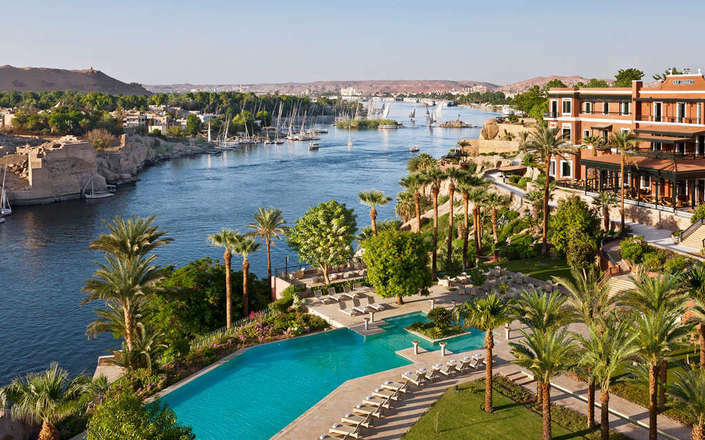 Other hotels in Aswan are, at best, of a 3 star standard. 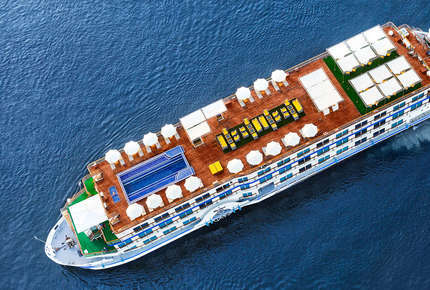 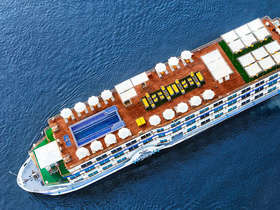 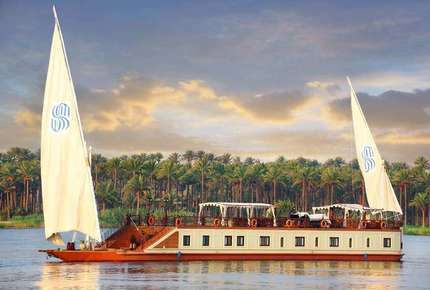 Aswan is the start / end point for the deluxe 3, 4, 6 and 7 night Nile Cruises that ply the Nile between here and Luxor, and vise versa, visiting the magnificent temples en route and passing through stunningly beautiful scenery. 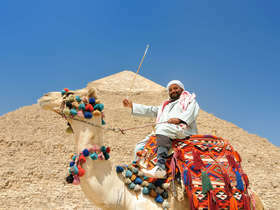 Renowned as being the best in Egypt after Cairo, Aswan's bazaar is full of the irresistable riches of the orient. 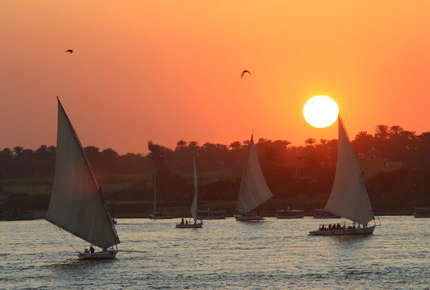 A private sunset cruise on the Nile in a traditional wooden felucca is a magical experience. 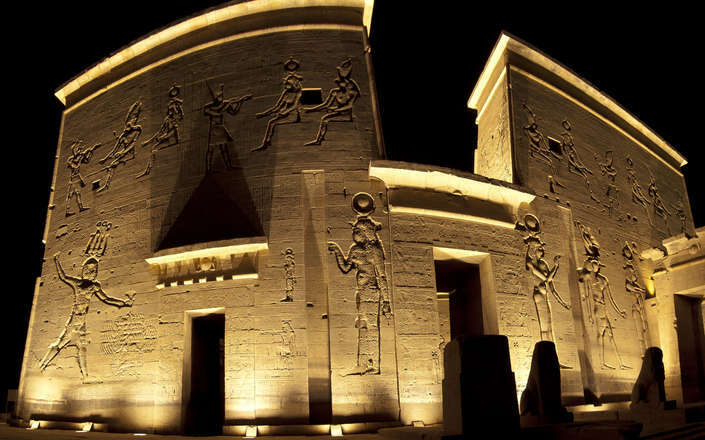 Known as the 'Pearl of Egypt' this stunning temple emerges from the waters of its incasing lake.